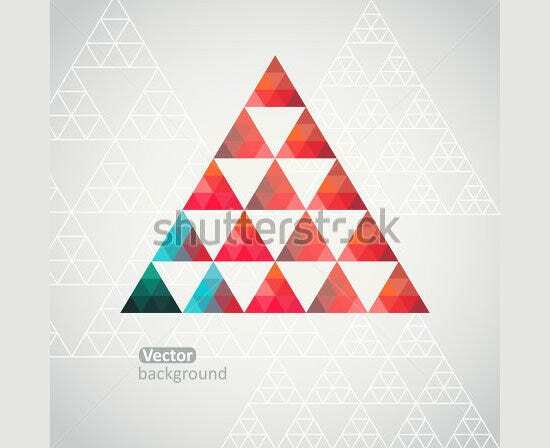 Triangles are very beautiful design patterns that can be used to in any kind of image to indicate action or direction such as left or right. 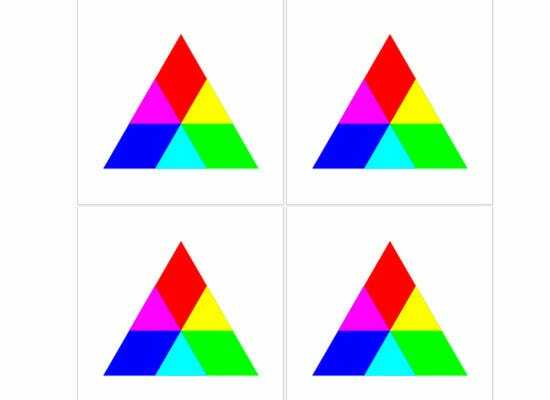 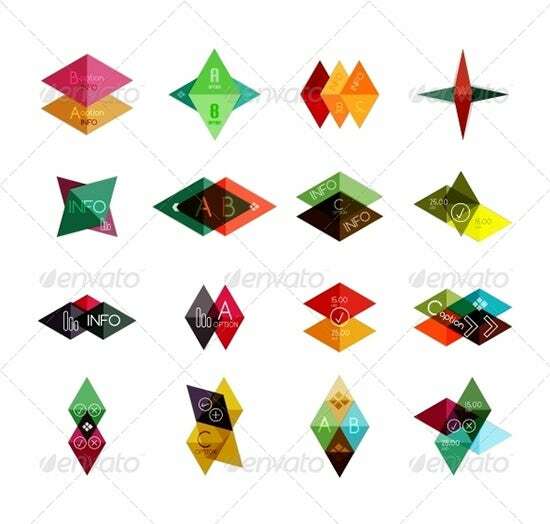 As compared to all other kinds of shapes such as square, rectangle, and so, triangles are quite expressive and can be used to indicate various kinds of things. 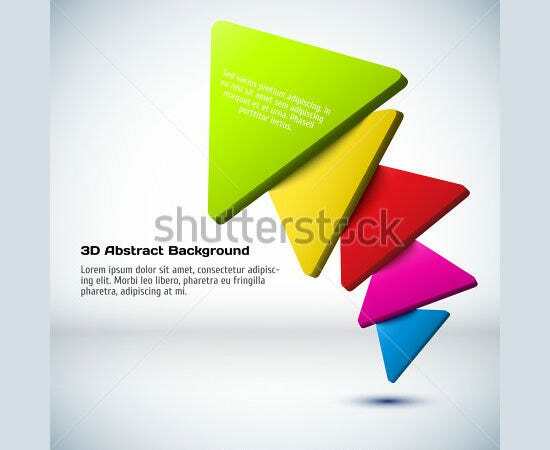 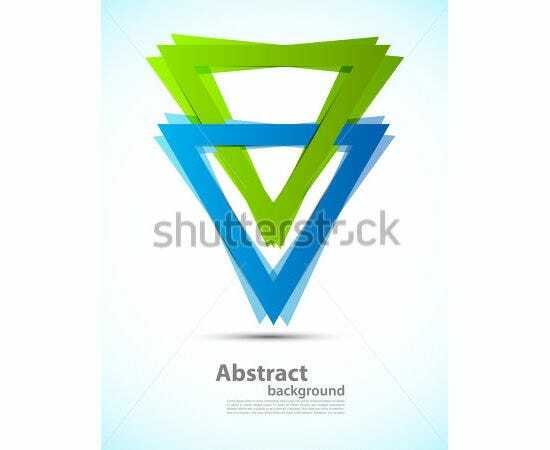 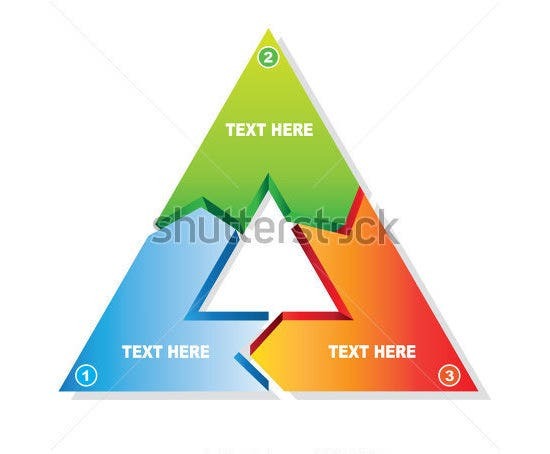 First of all, triangles can be used to show action and it would be great idea to use a triangle in a logo of a company. 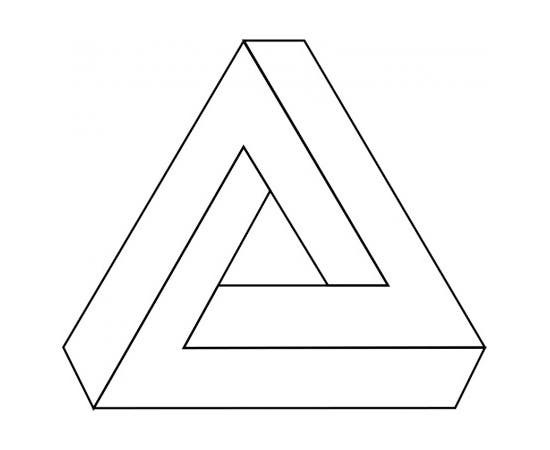 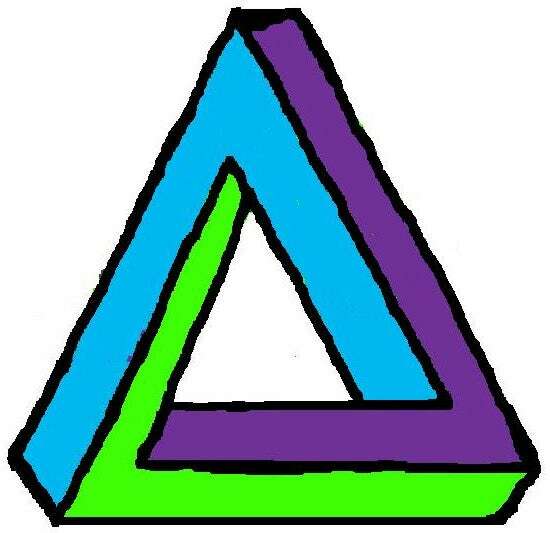 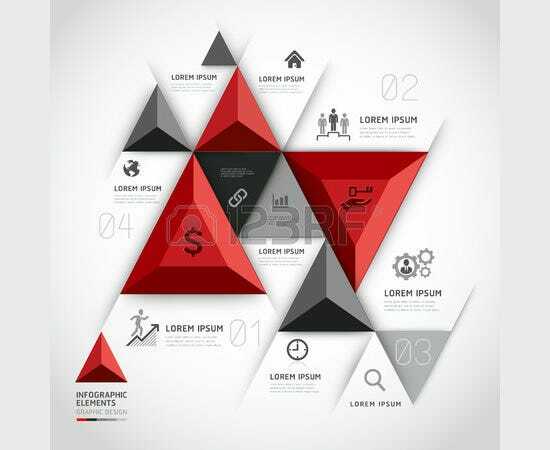 A company logo with a triangle indicates that such a company is dynamic, stable and forthright. 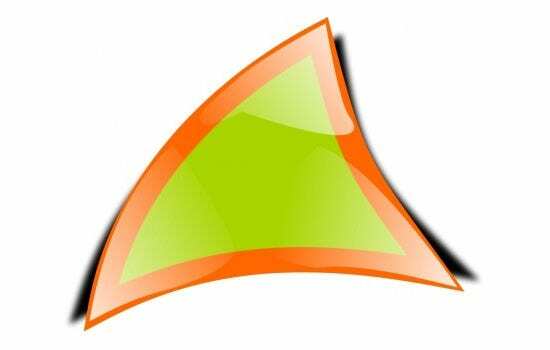 Triangles can be used to suggest indications such as arrow, flag or pointer. 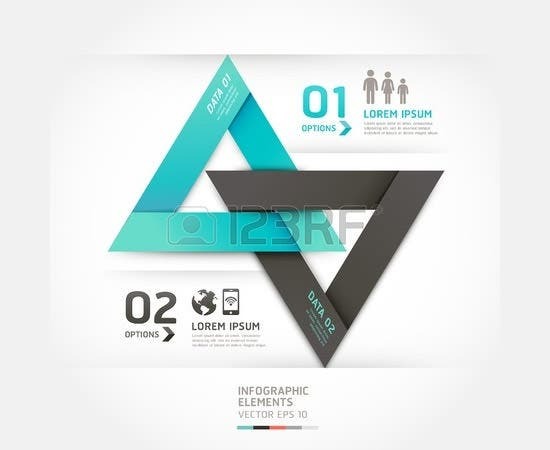 If you want to direct your viewers’ attention towards a certain element on the website such as an offer, you can effectively do it by using a series of triangles or arrow. 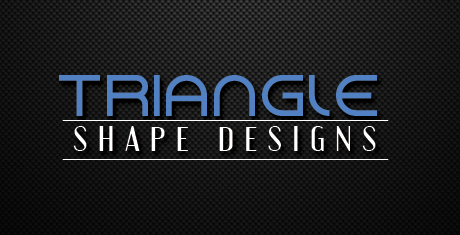 In your brand name or a slogan, you can use a triangle to replace alphabets like A and V with triangles to giving it an exciting appeal. 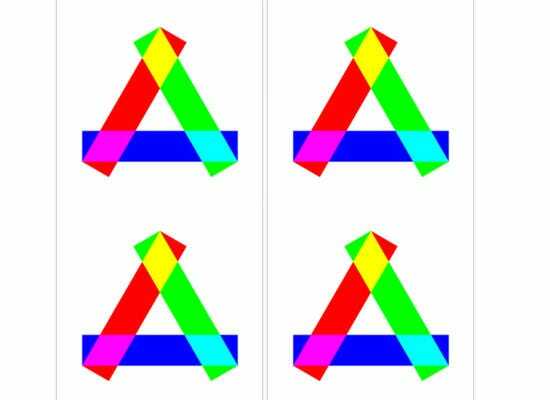 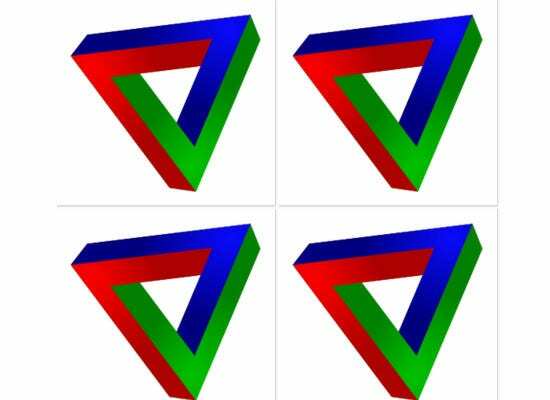 Triangles for replacing the alphabets can be in the form of a wedge of pizza or pie. 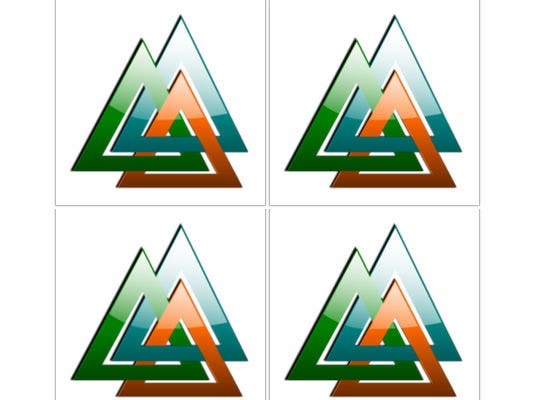 Such an idea can come handy for an eatery brand. 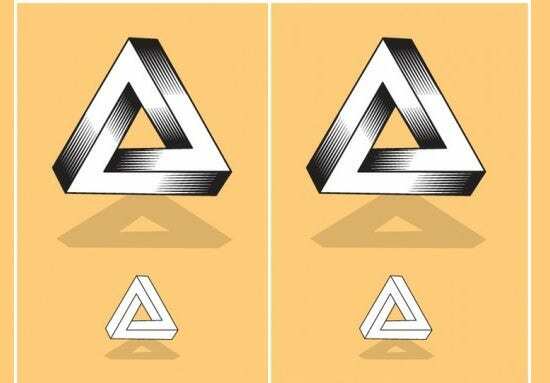 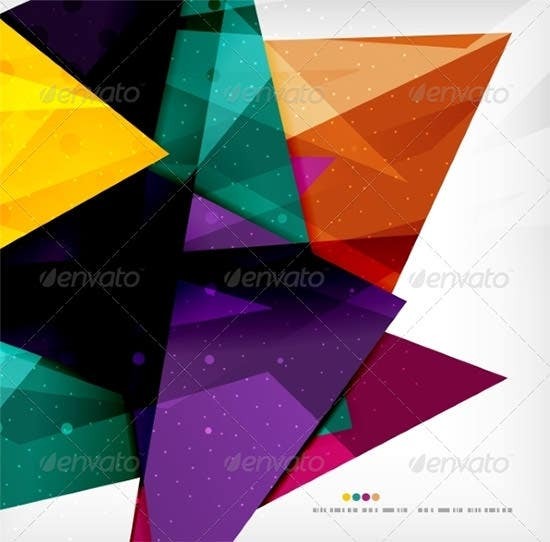 If you go through magazines, newspapers, brochures, and other forms of advertisements, you will come to know how effectively triangles can be used creatively for your artwork. 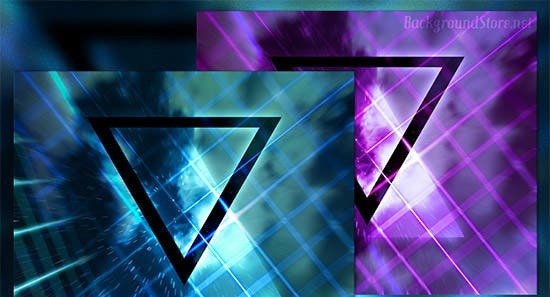 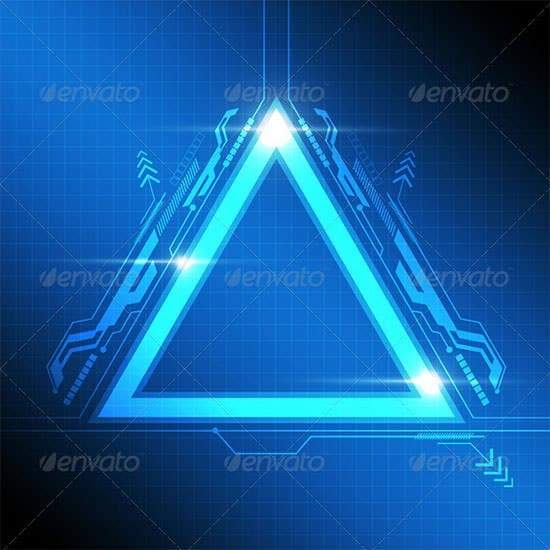 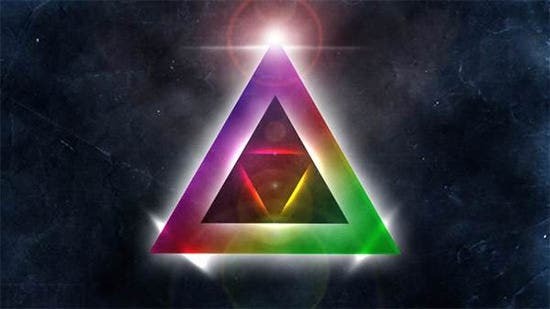 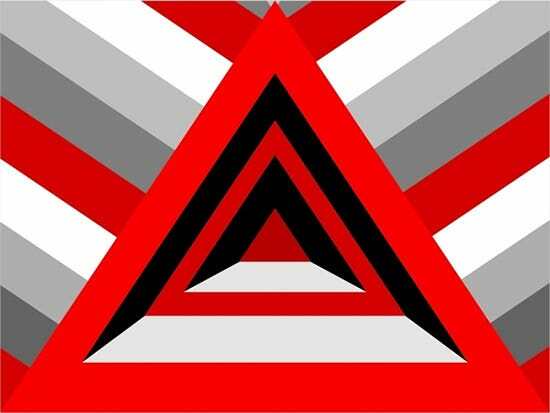 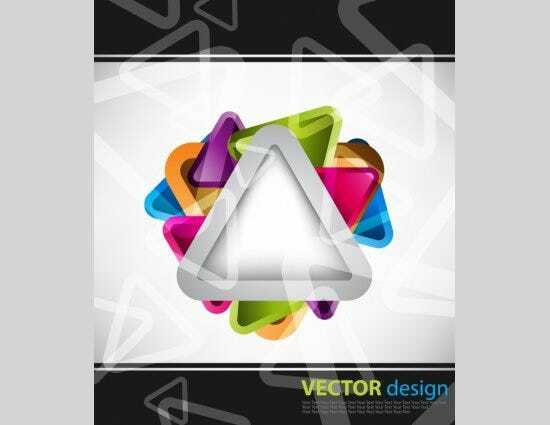 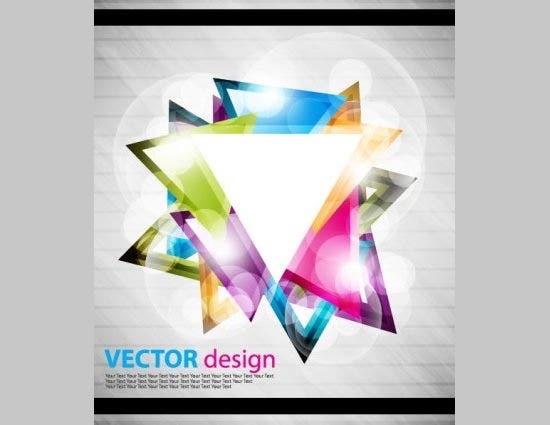 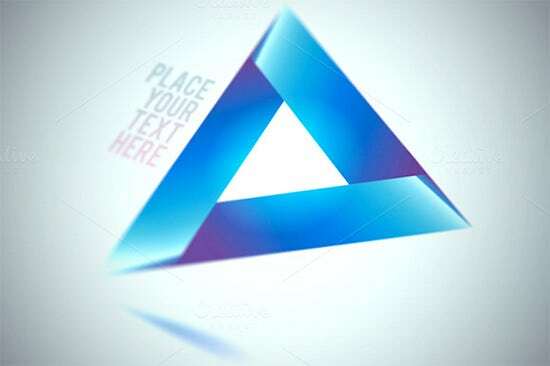 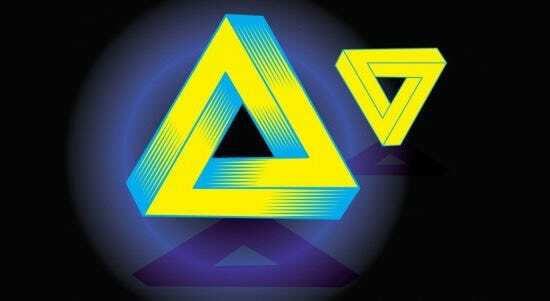 There are plenty of best triangle designs that are freely available and creatively built by professional designers which will easily invoke your creative side to think of suitable ideas for your project.